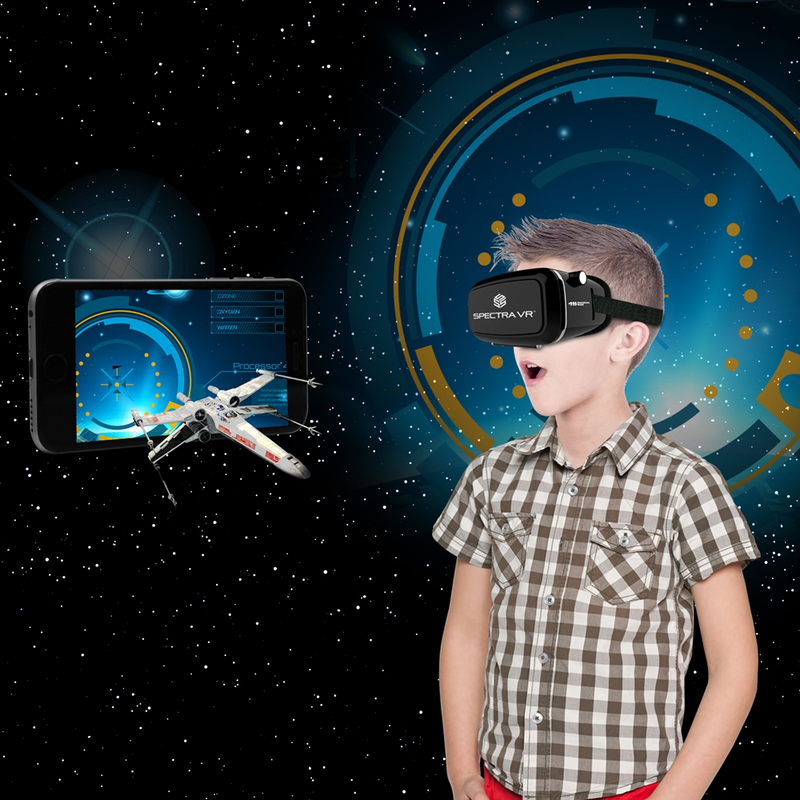 Unlock Incredible New Experiences with Spectra VR, Virtual Reality Goggles! 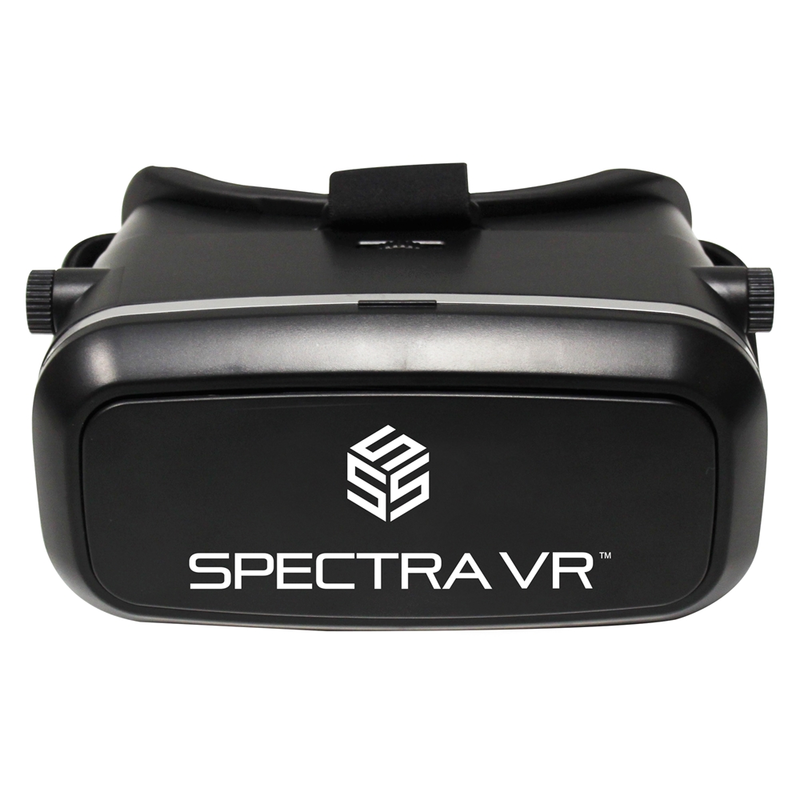 The Spectra VR is the affordable yet high-quality virtual reality goggles needed to instantly transform your smartphone – iPhone or Android – into an exciting, engaging and interactive virtual reality world! 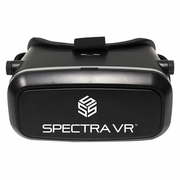 Spectra VR goggles are the fun, easy and economical way to go on a narrated virtual field trip; explore settings of novels; marvel at global city scapes; trek habitats of endangered species; delve into the inner workings of the human heart. “Go inside” virtual rocket engines or practice building satellites. The possibilities are limitless, and the impact of an amazing and engaging experience in or outside of the classroom is priceless!